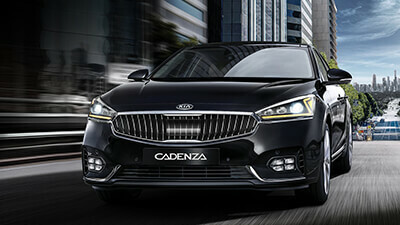 The 2019 Kia Cadenza is a completely new vehicle, one of the latest redesigns to hit showroom floors. It features a bold new appearance to go with Kia's philosophy of offering more features for less money than the competition. 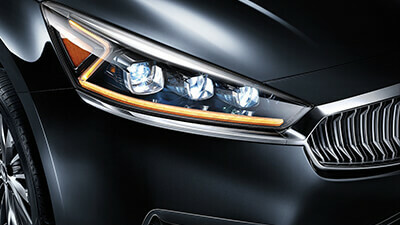 As a full-size sedan, there's no arguing that the Cadenza has plenty of comforts and high-tech features to recommend it. See it today at Joey Griffin Kia. 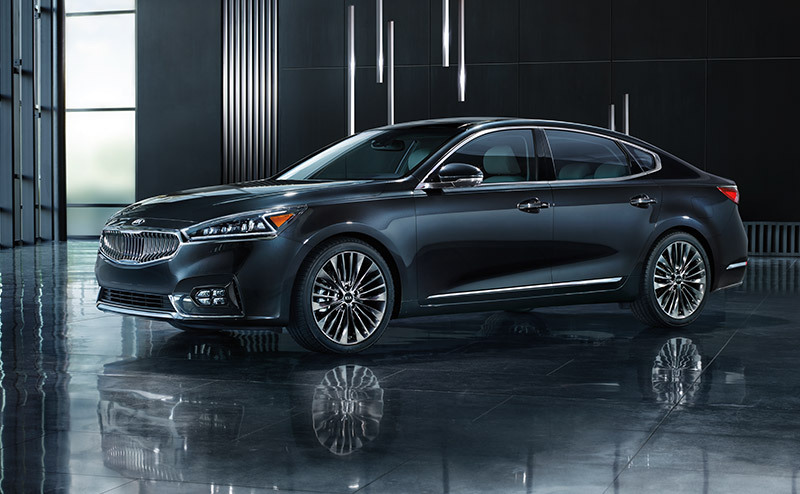 The 2019 Cadenza comes in three trim levels: Premium, Technology, and Limited. The Premium trim kicks things off with an MSRP of $31,990 and a feature list that includes heated side mirrors, automatic headlights, and a 7-inch touchscreen with UVO eServices. The Technology improves on this with an 8-inch display and voice-command navigation, a Harman Kardon 12-speaker sound system, and rain-sensing windshield wipers. 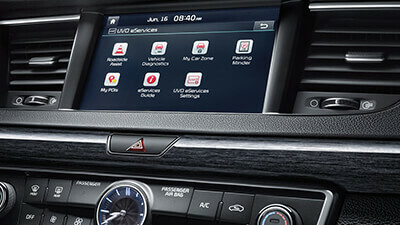 Finally, the Premium adds all the extra touches like a Surround View Monitor, a head-up display that projects vehicle information onto your windshield, and quilted Nappa leather seats. 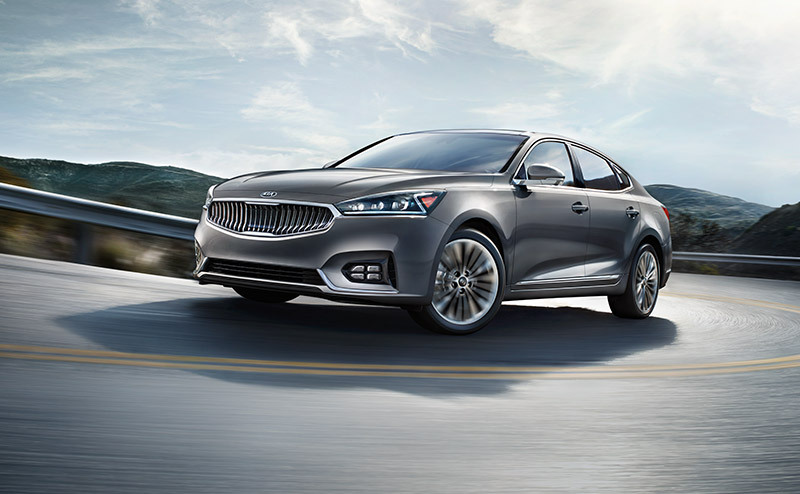 Every 2018 Kia Cadenza model runs on a 3.3-liter V6 engine that offers 290 horsepower and 253 pound-feet of torque. The engine's transmission is an advanced eight-speed electronic automatic, and it comes with a Sportmatic manual shift mode and Smart Shift and Drive, which can automatically switch between the Cadenza's three driving modes based on your current style. Thanks to this transmission and the engine's direct-injection system, the Cadenza gets an EPA-rated 20 city and 28 highway mpg. 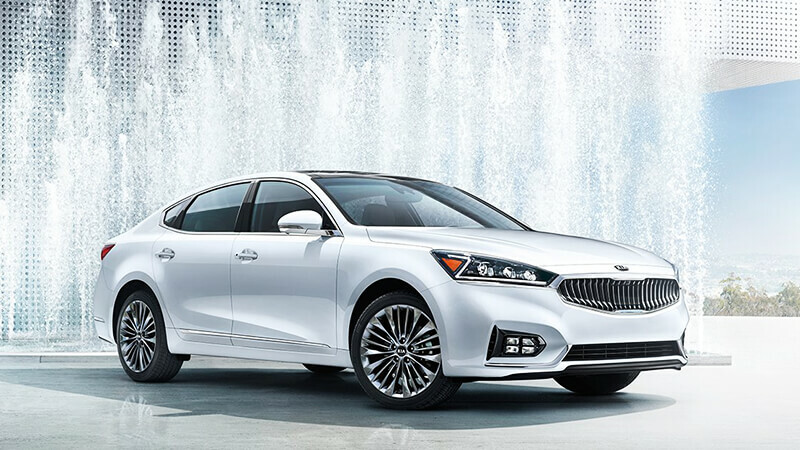 The 2018 redesign has made the new Cadenza both lighter and stiffer than the first-generation models. This means it can accelerate faster and it doesn't sway as much as you move through corners, making it much more fun to drive. Of course, you can expect a different driving experience depending on which drive mode you're in: ECO, Normal, or Sport. By choosing Sport mode and using the steering-wheel-mounted paddle shifters that come standard on the Technology and Limited trims, you can experience much more acceleration and power than you'd get out of a smaller compact or midsize sedan. You can find plenty of comforts in a 2017 Kia Cadenza. In a fully upgraded model, you'll get heated front and rear seats, ventilated front seats, a 14-way adjustable driver's seat with lumbar support, and a 10-way adjustable front passenger seat. 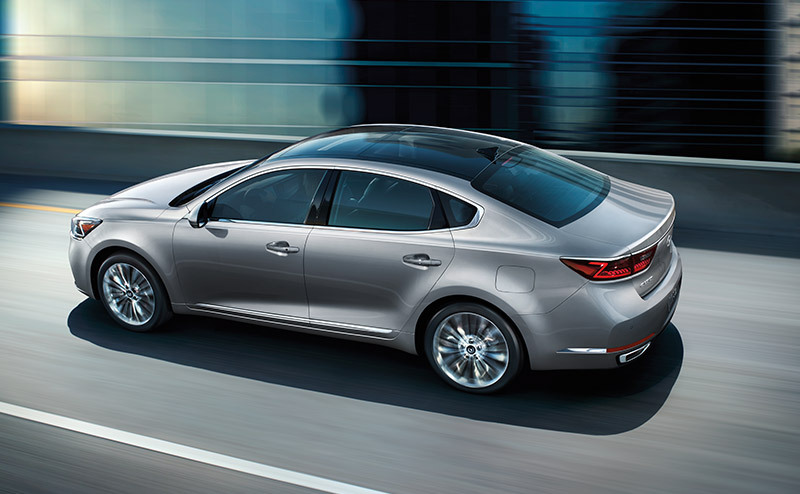 The Cadenza Limited even comes with power sunshades for the back and rear door windows. As for technology, every model comes with a keyless lock system and push-button start; on the Limited, the power trunk will open automatically when you stand behind your car. 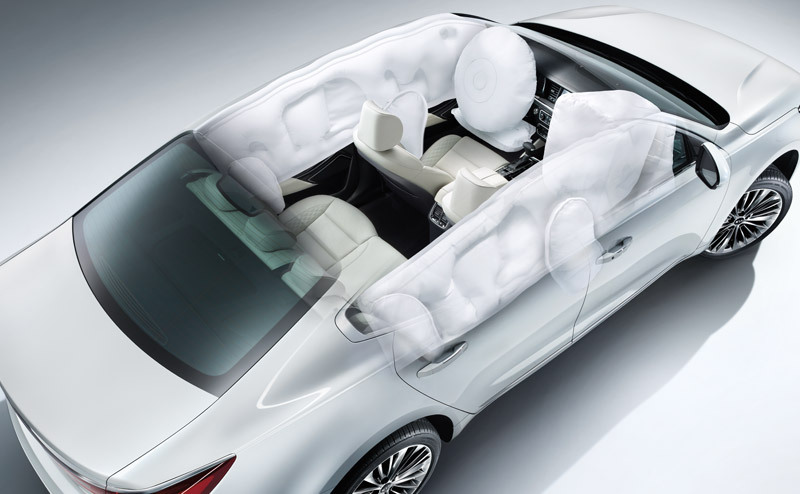 Basic safety features present on every 2018 Cadenza include seven air bags, traction control, Vehicle Stability Management, and doors that unlock automatically after a serious collision. Available features include a smart blind-spot detection system, a rear cross-traffic alert, Advanced Smart Cruise Control with Autonomous Emergency Braking, and a lane departure warning system with a lane change assist that will gently steer you back within the lines if it detects that you're getting too close to one side without using your turn signal.